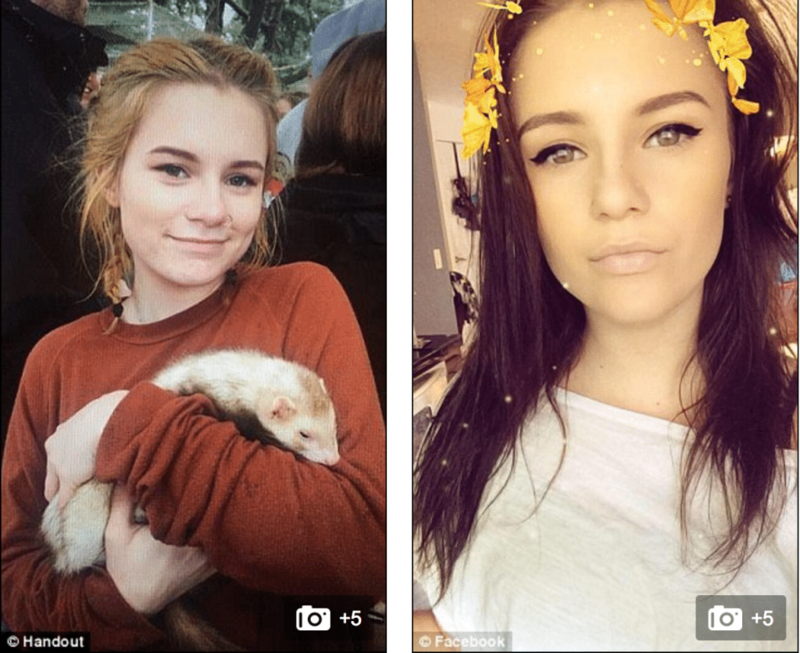 Pictured Eugene, Oregon teen, Aurora Sheffel. Image via gofundme. Aurora Sheffel a Eugene, Oregon 14 year old teen has died while posing for a selfie during Spring break after getting pinned by a waterlogged log. 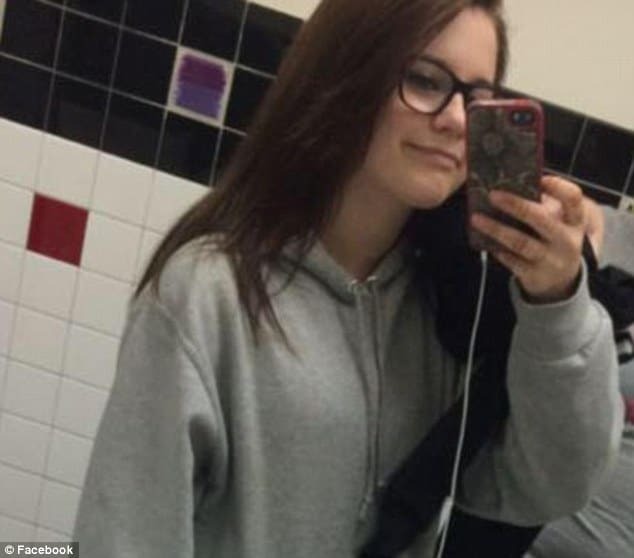 Aurora Sheffel a 14 year old Eugene, Oregon teenager has died whilst taking selfies. 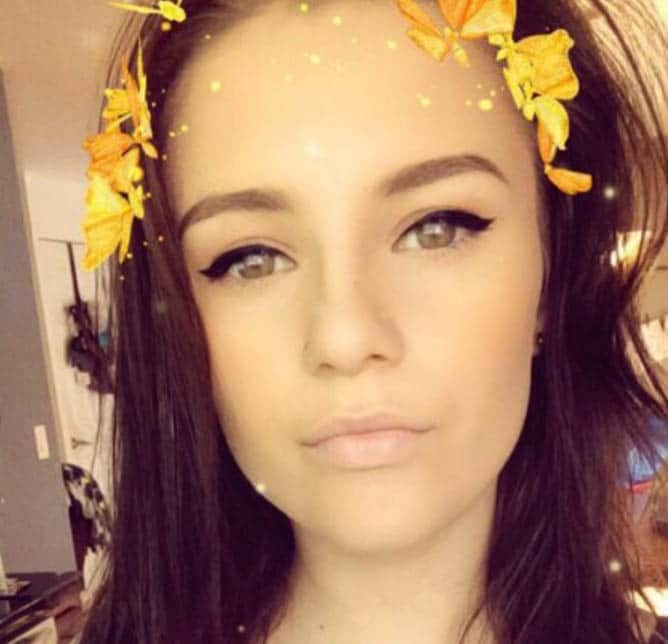 The teen girl’s death comes while taking selfies with her friends on the beach during spring break after a log they were planing on rolled on top of the girl. The tragedy occurred at South Jetty Park Beach in Bandon, Oregon, Saturday, circa 4pm. According to the Register Guard, the log the teens were standing on shifted, rolling on Aurora, trapping her underwater. While her friends were able to jump to safety in time, Aurora was caught underneath. Bystanders were eventually able to pull the trapped girl free but it was too late. Aurora Genai Sheffel was pronounced dead at a local hospital soon after. 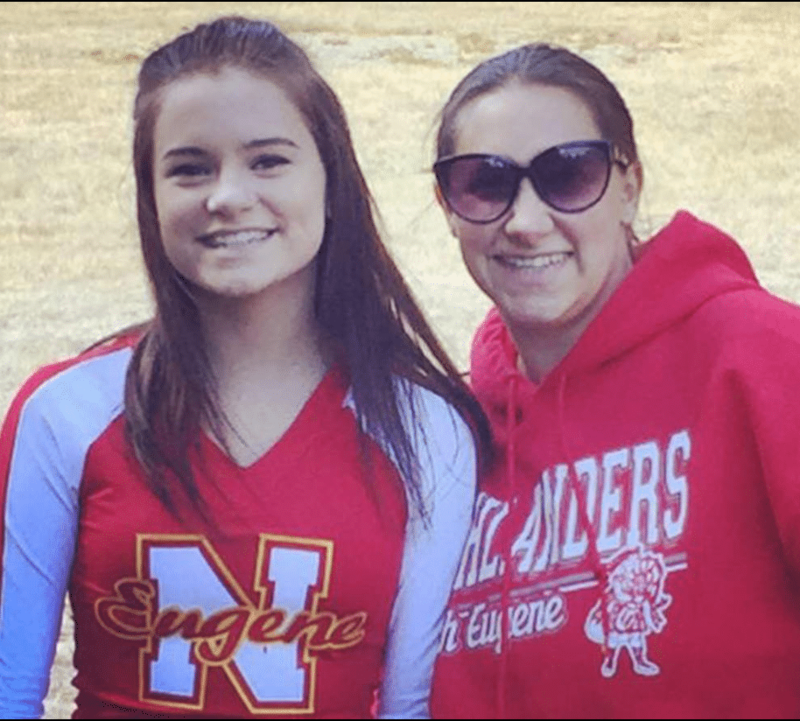 Responding to the tragedy, Aurora’s heartbroken stepfather, David Wederquist said the teen had been celebrating her recent selection to North Eugene High School’s varsity cheerleading squad when tragedy struck. Sgt. Kyle Hove of the Oregon State Police said Aurora and her friends had been playing on the log at South Jetty Park Beach in Oregon on Saturday when it rolled over. ‘They were just taking pictures and posing,’ Hove said. ‘The tide was receding heavily. Bystanders were able to pull her out from under the log and call for help about 4pm Saturday. Hove said that even small logs can become so waterlogged over time they become extremely heavy and deadly in the powerful ocean tide. Aurora’s aunt, Kayli Keyes, has since set up a GoFundMe page to help her brother and sister-in-law cover funeral expenses. ‘Everyone loved Aurora and she was a bright and beautiful soul who brought joy to everyone she met,’ her aunt wrote. ‘She was a varsity cheerleader, full of passion and love, and an excellent student. Of note, Aurora’s tragic death comes as a burgeoning strain of deaths has been exhibited from participants seeking to take the ‘perfect selfie’. The Oregon Parks and Recreation Department warns that the ocean can move even the largest logs, and even those that look small can be waterlogged and weigh tons. KATU-TV News reports Aurora leaves behind her grandparents, her younger five siblings, including her little sister who ‘followed her round like a shadow’, and her two sets of parents. Kerry Delf, the spokeswoman for the Eugene School District, said the school will provide support for students when they return from spring break.